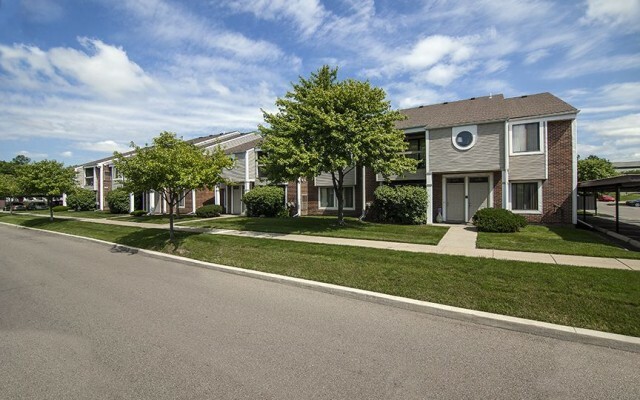 Paragon has amazing pet friendly apartments in Southfield that are accommodating for both you and your furry friends. Find one and two bedroom apartments at our Park Lane and Franklin River communities. In addition to providing pet friendly apartments in Southfield, Paragon Properties is proud to partner with the Michigan Humane Society and other local rescue programs. We encourage you to contact our leasing offices at these locations for more information on our apartments and pet policies. Paragon Properties allows pets at all of their communities! Click below to view all of our locations throughout the metro-Detroit area. 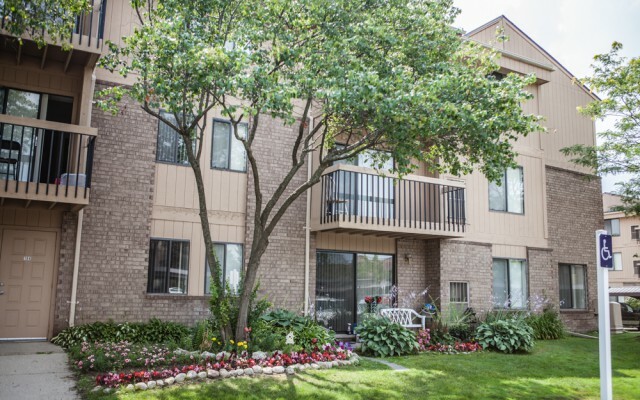 Park Lane Apartments is a cat-friendly community, just minutes from all that Southfield has to offer! An in-unit washer/dryer and covered parking is provided to all of our residents, as well as an on-site swimming pool and tennis court! Our Franklin River community allows both dogs and cats – with no weight limit! This community overlooks the scenic Franklin River and offers six unique floor plans with up to 1,200 square feet of living – perfect for residents and their furry friends to live comfortably.